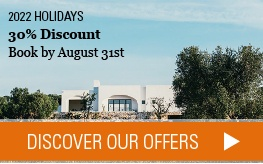 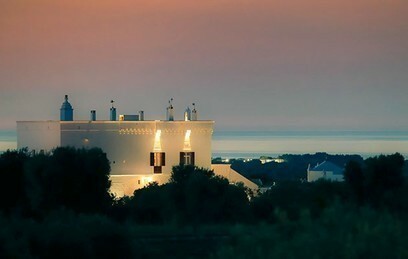 A 5-star holiday in a location you dream of: the selection of luxury hotels in Puglia will guide you in finding the hotel that best suits your needs. 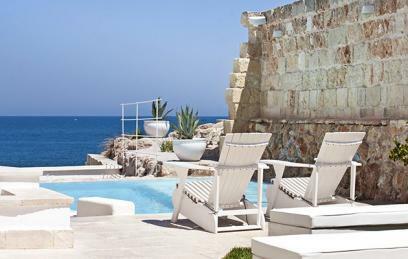 Luxury hotel near the sea, elegant Estates and refined Resorts: What is your idea of a perfect holiday? 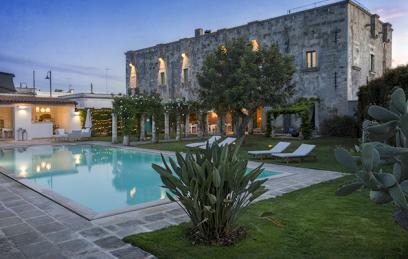 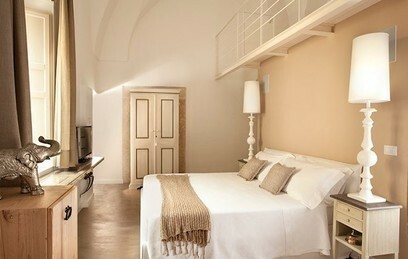 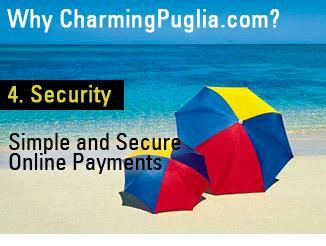 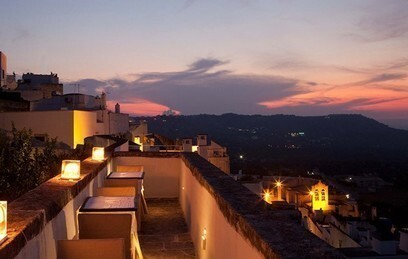 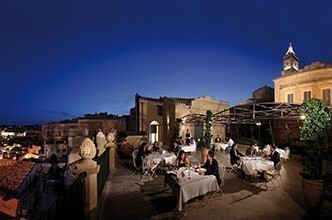 Hotels selected in Puglia, characterized by high levels of quality and able to anticipate and meet every need. 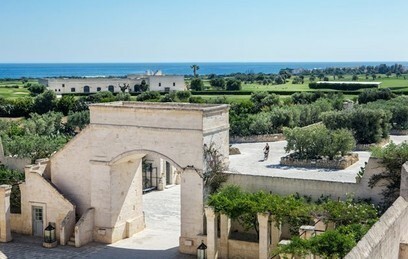 Nothing is left to chance and the attention to detail is a guarantee: a guarantee for the success of your luxury holiday in Puglia, whether you choose an Estate or a 5 star resort, a quiet hotel near the sea or in the heart of city. 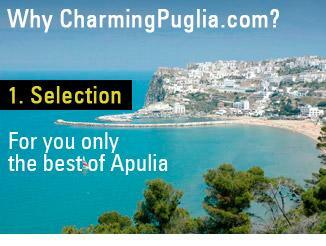 Now browse the selection and choose the best hotel for your stay!